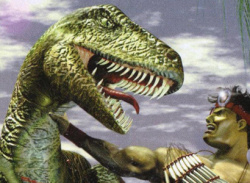 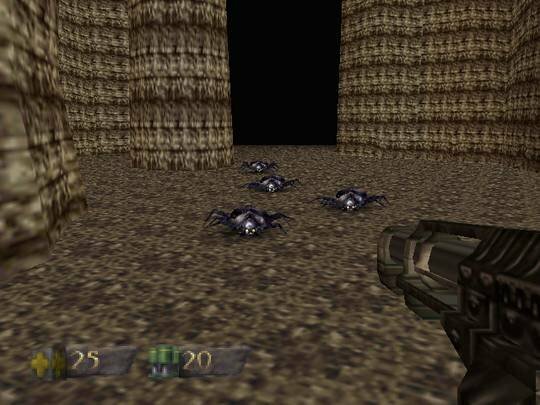 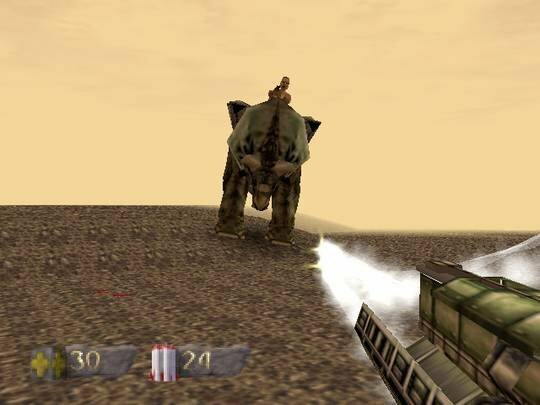 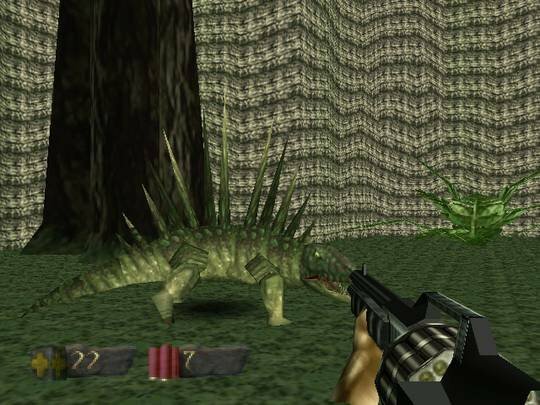 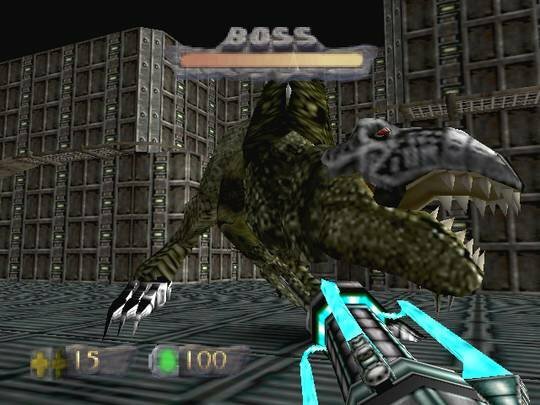 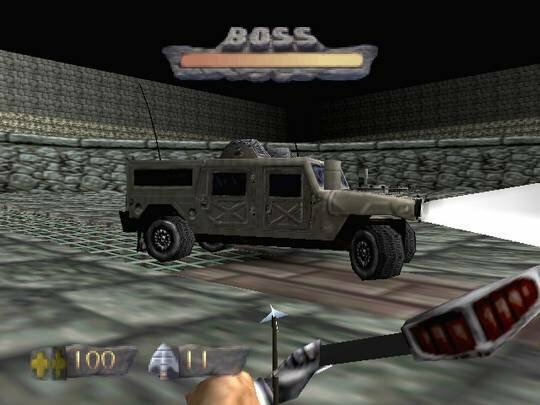 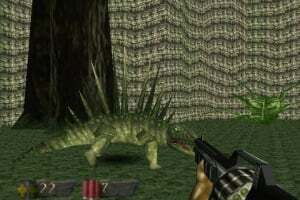 Turok: Dinosaur Hunter is a first-person shooter video game developed by Iguana Entertainment and published by Acclaim for the Nintendo 64 console and personal computer platforms. 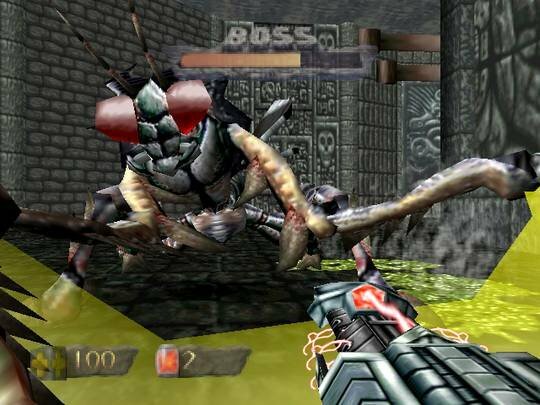 It was released in 1997 in North America and Europe. 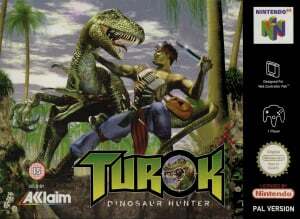 Turok is an adaptation of the Acclaim Comics comic book series of the same name. 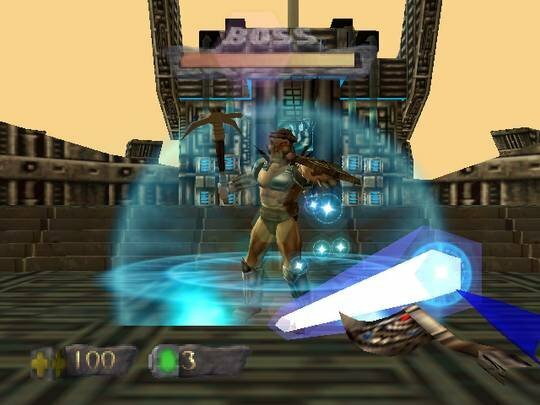 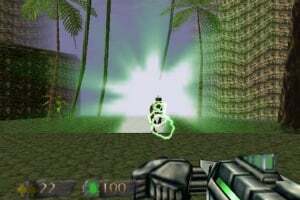 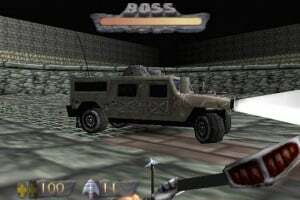 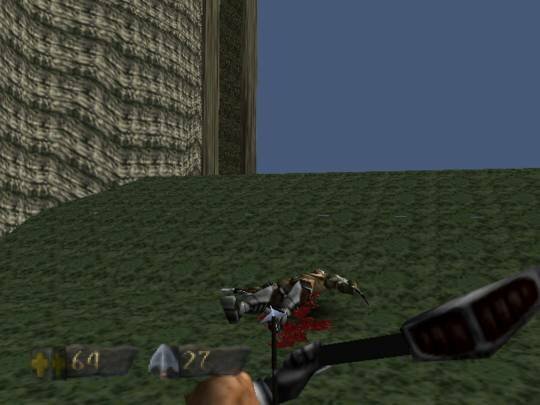 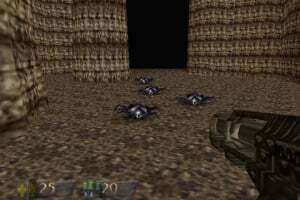 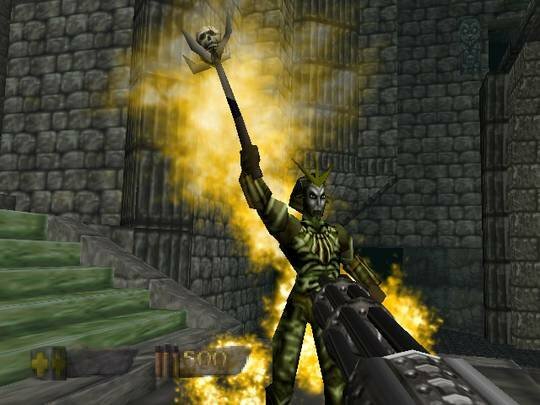 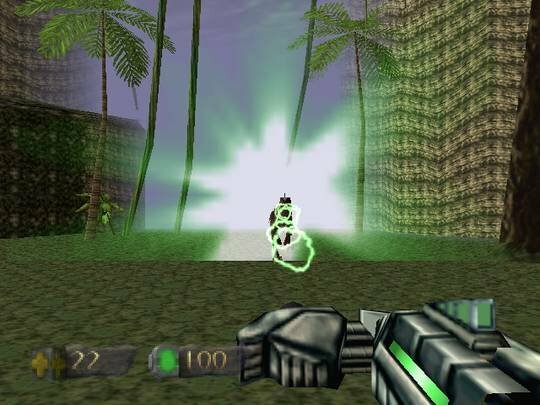 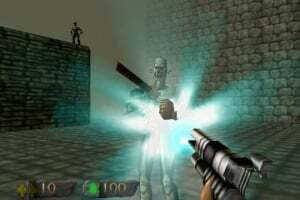 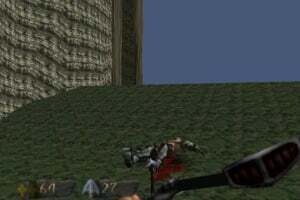 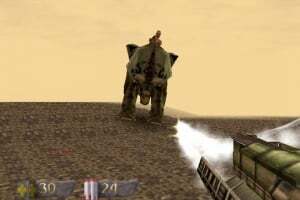 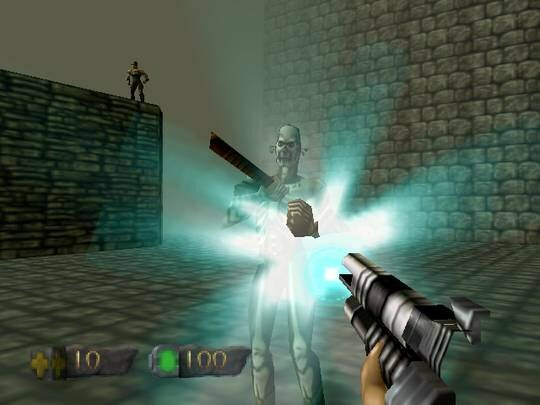 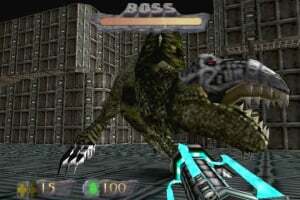 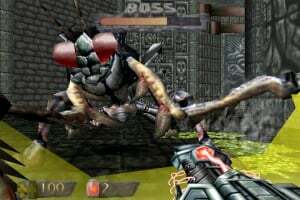 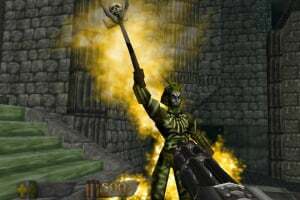 The player controls a Native American warrior, Turok, who must stop the evil Campaigner from conquering the universe with an ancient and powerful weapon.